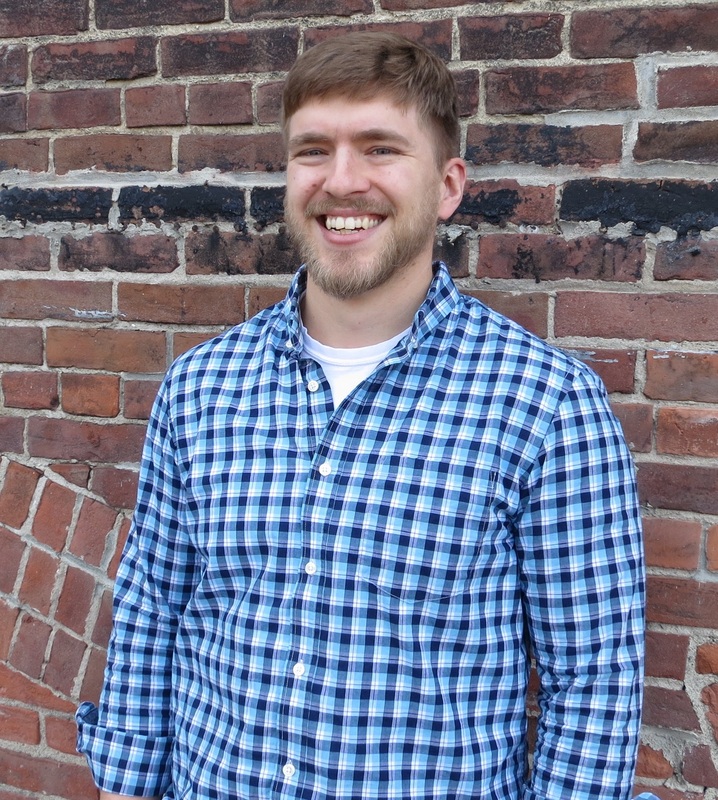 Adam joined Green Mountain Antibodies in 2014 as an Assay Technical Specialist. He currently manages our external customer portfolio. He earned his B.S. in Biochemistry and Biology from SUNY Plattsburgh. 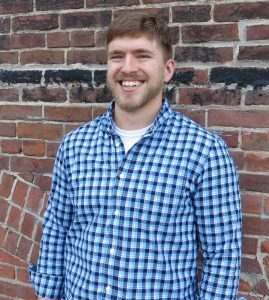 Before coming to GMA, Adam spent time in Germany developing quantitative immunoassays. Although he lived there for a year, Adam admits his German language skills are rusty. In his free time he prefers being outdoors playing basketball and football and perfecting his home brewed craft beers. Last year his American Stout was the champion of the 2016 Brewcraft USA Home Brew Competition.